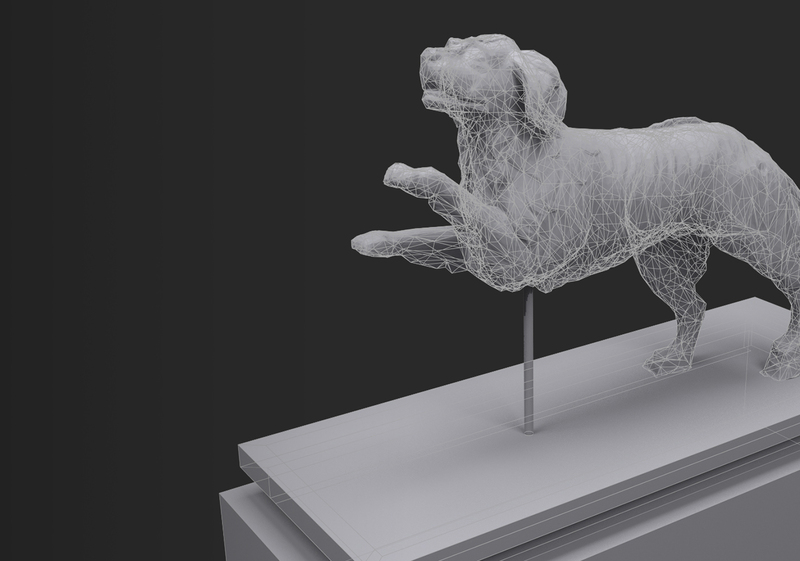 3D scanning allows us to create digital copies of an item for use in design and various immersive experiences. 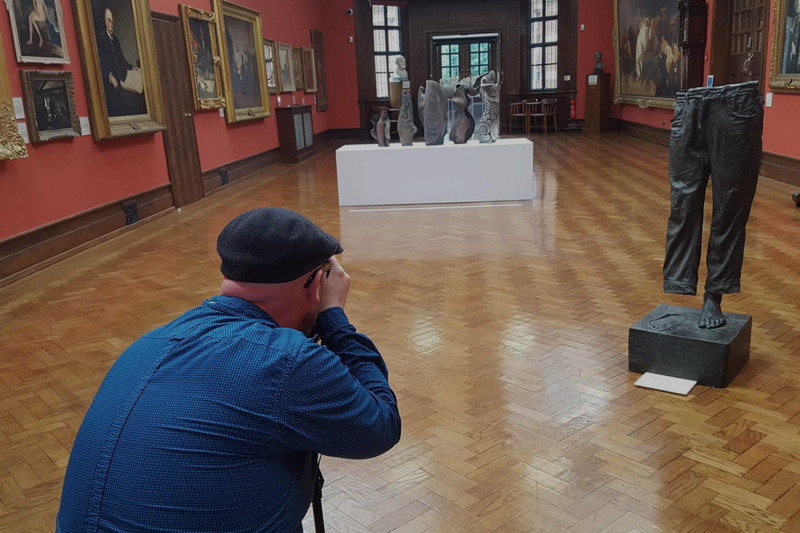 Gravitas Studio have worked with museums and heritage sites across the nation to capture 3D scans of objects and locations. The added benefit of 3D scanning an object or location is preservation. 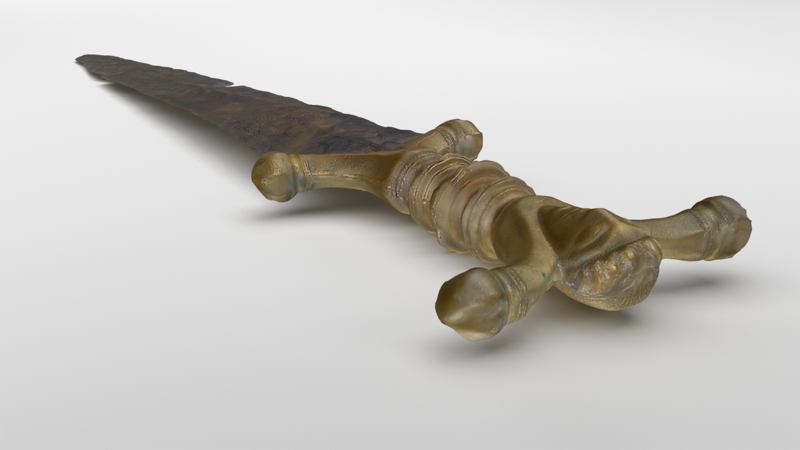 Through modern 3D printing techniques and working with restoration specialists, 3D scans can be used to recreate damaged artefacts or even remake them entirely. Our team also have many years experience in 3D design for product prototypes, immersive experiences, videography and many other outlets.